Deciding on a major and navigating any university system can be overwhelming. 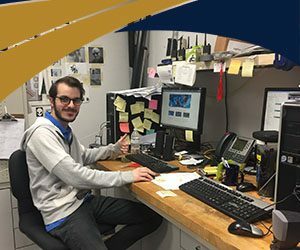 At the Engineering Advising Center you can sit down with an adviser and figure out your career goals and make sure you are on the right track. As a busy engineering or computing student, you may not even realize all the resources available to you. 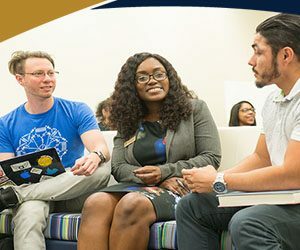 The FIU College of Engineering & Computing has a Career & Talent Development office fully dedicated to students that offers a range of services and activities to develop your professional skills to go beyond the classroom and into the workplace. 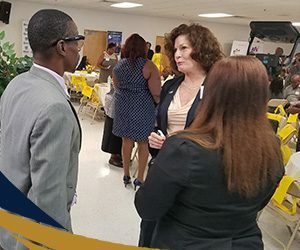 The mission of the Center for Diversity and Student Success in Engineering and Computing (CD-SSEC) is to provide prospective and current students of the college with opportunities and services that will enhance their academic experiences and increase their rate of success. It is important to stay connected with your colleagues. We make that possible using various social media platforms. 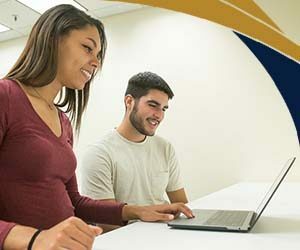 Financial aid is a source of monetary support in the form of grants, employment and loans for the specific purpose of meeting student’s educational costs. Financial Aid funds can be federal, state, institutional or from private sources. All students must apply or reapply yearly for Financial Aid. To ensure aid is processed on time, students should complete the Free Application for Federal Student Aid (FAFSA). 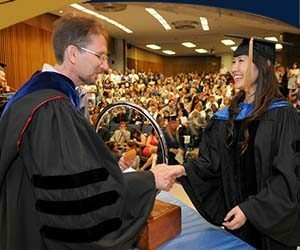 Every semester the College of Engineering and Computing organizes a special ceremony Induction to the Profession to recognize its graduating engineers and induct them into the Order of the Engineer, the Order of the Constructor or the Order of the Computing Profession, depending on major. Embodying the very best attributes of teaching, learning, and service, our librarians and staff love to answer questions on books, journal articles, and other information resources as they strive to empower students and help them become discerning and analytical researchers, especially in an age of information overload. 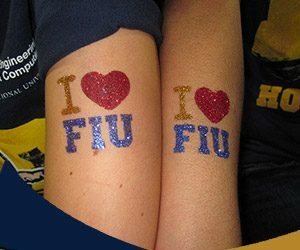 FIU College of Engineering has many organizations that you can become a part of. These organizations will help you grow as a student, as an individual, and as a professional in your career. 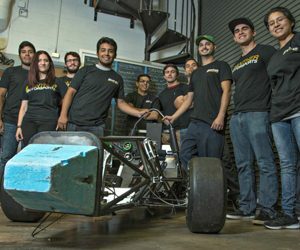 Thanks to the generosity of private and corporate donors, the College of Engineering and Computing and its departments annually award scholarships to qualified students. 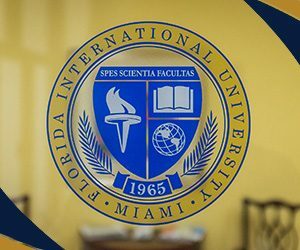 To apply for engineering and computing scholarships, students must be accepted into the Florida International University College of Engineering and Computing. EIC is repsonsible for the management of information systems, hardware, software, and human resources associated with the ENGINEERING INFORMATION NETWORK (EINET). 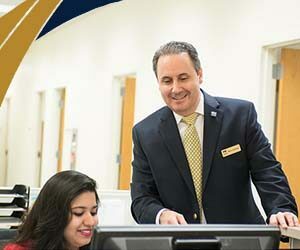 Included are departmental computer resources (both hardware and software), and the technical support provided to faculty, staff, and students in the College of Engineering and Computing. 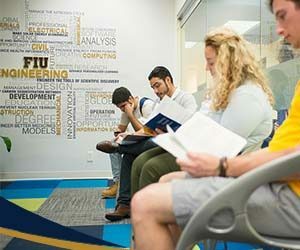 FIU College of Engineering and Computing provides excellent tutoring services. Some of the topics covered are: Statics, Dynamics, Circuits, Engineering Economy, and Fields and Waves.